Mahesh, who has starred in a good number of movies, was 57. 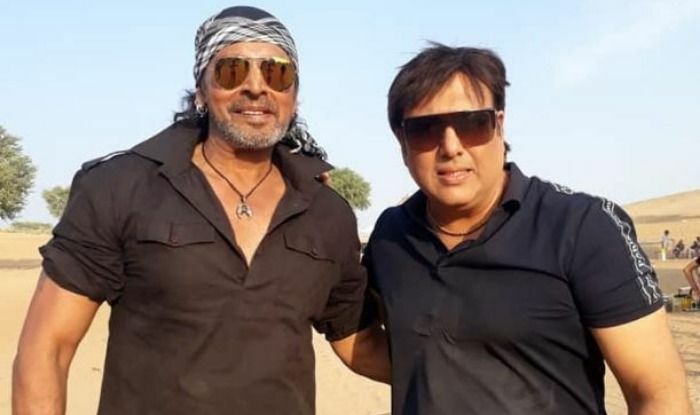 Veteran actor Mahesh Anand, who usually played villain roles in Bollywood movies, was found dead at his residence in Mumbai on Saturday. The actor, who was 57, was very popular in the 80s and 90s as an antagonist in many movies. As per reports that have emerged, not much is known about the cause of his death and his body has been sent to Cooper Hospital for postmortem. It appears Mahesh was staying alone at his Versova residence, and even his ex-wife Usha Bachani was not aware that he had died. When contacted by Peeping Moon.com, she said she has not been in contact with him for a long time. “I was unaware that he passed away. We are not in touch since 2002,” she was quoted as saying. Mahesh is believed to have been going through some financial problem, and he had in an interview with Cinestaan.com revealed that no movie offers had come his way in 18 years. 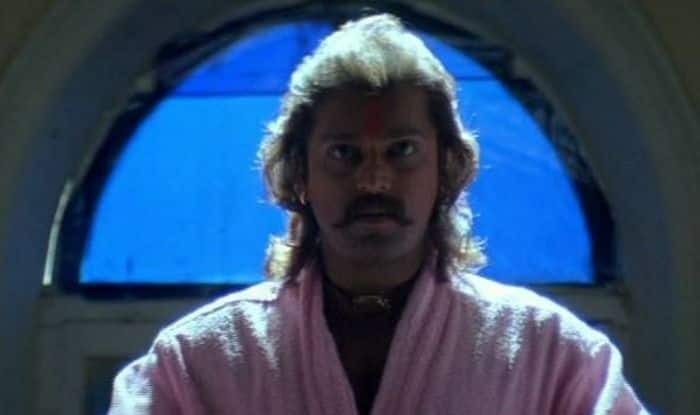 Mahesh, who had starred with a host of well-known actors like Amitabh Bachchan, Govinda, Sanjay Dutt, Sunny Deol and Dharmendra, will also be remembered for his roles in movies like Coolie No 1, Swarg, Kurukshetra, Shahenshah, Vijeta among others.